"An entertaining and nicely crafted picaresque thriller with crackling dialogue and a brace of Colonial cops as appealingly mismatched as any of Hollywood's buddy efforts." "Christopher Buckley’s style of satire has a peculiar bite: It nibbles, nibbles, nibbles—gently, even delightfully—before chomping down and leaving teeth marks as distinctive as any known to forensic science....The Judge Hunter is a brisk adventure....Buckley’s signature wordplay transposes well to 17th-century England and America, and anyone familiar with the real Pepys will take special pleasure in Buckley’s pitch-perfect fictional diary entries for him....the point of the thing is in the adventure and in the glimpses of a past that is distant but familiar, not only because of the names that still resonate three centuries on but because all the manners of stupidity and greed, intrigue and intrepidity he describes are still very much with us today." "Christopher Buckley fans and newcomers to his work will delight in this humorous historical novel. " "It’s murder and mirth in Christopher Buckley’s The Judge Hunter." "A wry, witty, enjoyable romp....With an almost British, Monty Python–esque dryness, Buckley traipses through the American Colonies and skewers the foibles of the inhabitants....Buckley cleverly weaves his story line with historical threads taken from Pepys diaries and other notes from the Colonial period." "Buckley (The Relic Master) has turned his quick wit and sharp writing focus on the 17th century in this 2nd book in his historical fiction series....Peppered with historical characters—Peter Stuyvesant, John Winthrop II—and cleverly using Samuel Pepys’ famous diaries, Buckley masterfully weaves a fictional story with historical fact....a rich story ripe for Buckley’s humor and pointed satire on Puritan ideals, royal peccadillos, and political intrigue. The Judge Hunter is an absorbing mystery/thriller with humorous dialog and characters that resonate and draw in the reader. Buckley’s ability to fuse fact with fiction makes this book a must for not just fans of historical fiction but anyone looking for a great read." 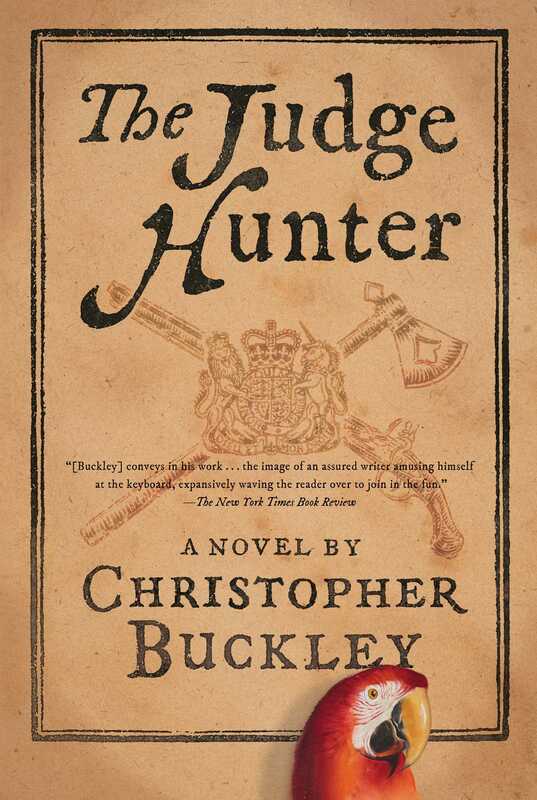 "The Judge Hunter is a captivating and witty new novel that combines adventure, comedy, political intrigue, and romance around real-life historical characters....Buckley has a razor-sharp wit....[a] brilliantly plotted historical novel that is extraordinarily entertaining. You will not stop laughing as you read it." "Wildly satisfying and funny...The Judge Hunter is a satisfying romp through America in the 1600s." "Buckley's wry wit is on display throughout....the characters and events of the period covered in The Judge Hunter offer a trove of material. While it's handled lightly, like any good historical fiction the book sparks the reader's interest in learning more about the events and people it touches on. Carefully researched and constructed with a wealth of authentic details, the novel succeeds in making a sometimes distant and stodgy-seeming era feel somehow contemporary." 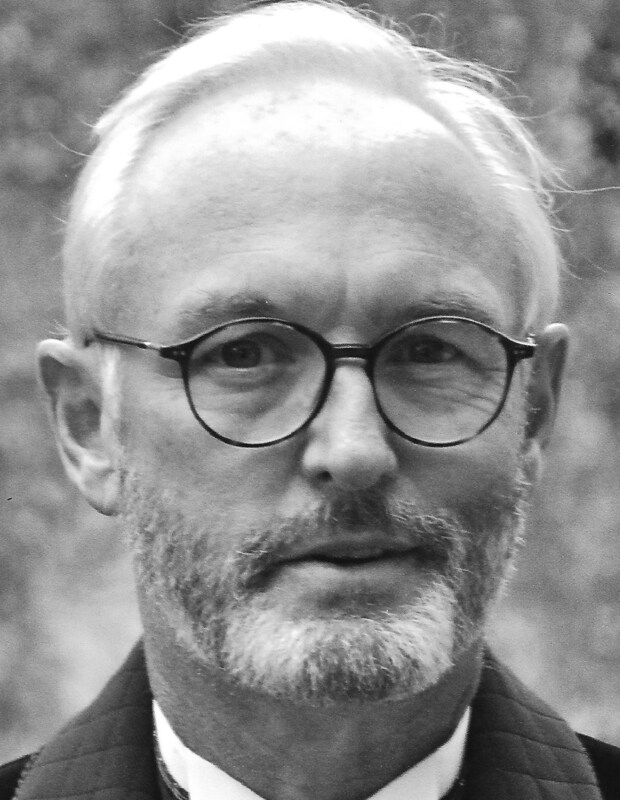 "In these days of nasty name-calling passing as humor there is thankfully one true practitioner of the literary art of satire still standing, and Christopher Buckley’s second historical novel proves it. The Judge Hunter is full of humor that skewers historical figures in all their self-serving political ambitions....Buckley’s humorous satire...is both revealing of painful truths and the timelessness of bad human behavior." "[Buckley is] a roaringly funny writer of polished comic novels. It is no exaggeration to say that, today, he is one of the best American writers working the genre. [He], as always, has delivered a clever literary entertainment that manages to be both warm and wry." "[A] rollicking, raucous, murderous, deliciously funny historical novel....a marvelously suspenseful yarn....Buckley has a giddy time amid history and histrionics. The book’s a rush and a sheer delight, swift and scandalous, salty and sagacious, savvy and silly. And eminently enjoyable."